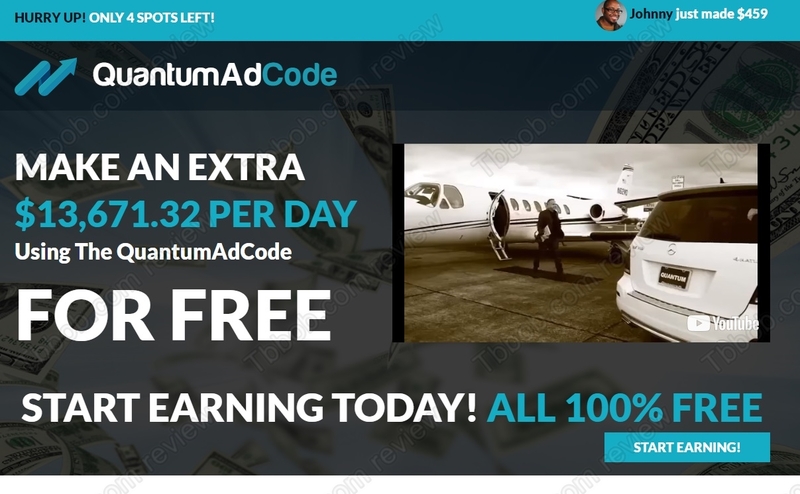 It is difficult to say what exactly Quantum Ad Code, Ad Profit System and Free Ad Cash System are supposed to be about, because they use the same website, but there is no real information about the system. You will only be told that you can make thousands of dollars per day with these systems and that you can become “filthy rich”. So, is it real? The truth is that these systems are all the same scam. QuantumAdCode uses the video from the Quantum Code scam that lost a lot of money to a lot of people. The other two, AdProfitSystem and FreeAdCashSystem, use different videos, but at the end they will all send you to a sales page of Banner Bit, which is a platform for buying and selling ads. So, it will make you buy advertising space that you don’t need. The QuantumAdCode, AdProfitSystem and FreeAdCashSystem websites are full of testimonials with people who are allegedly making profits with this system. But they all are fake. Here is a proof. Check our picture and you will see that this man is selling fake testimonials on Fiverr, anybody can hire him for five bucks. 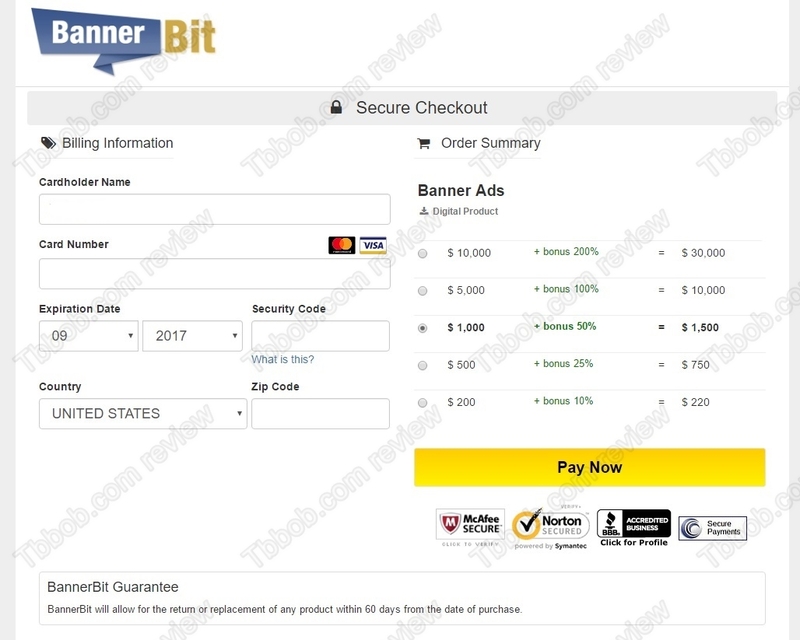 We also researched the BannerBit product that you are supposed to buy through those landing pages. 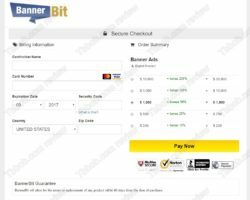 We found several reviews proving that BannerBit is a scam, the typical element being fake testimonials. BannerBit certainly is not about financial trading, as for example QuatnumAdCode suggests. 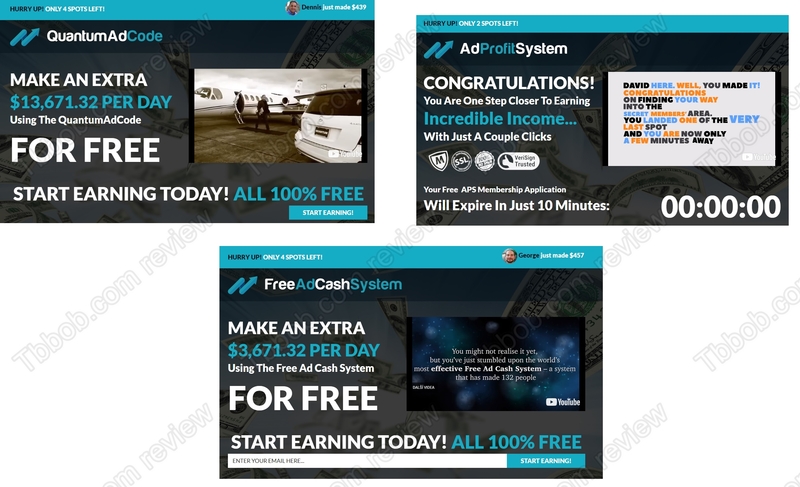 QuantumAdCode, AdProfitSystem and FreeAdCashSystem are scams that have nothing to do with real trading, they are selling useless advertising space. Stay away from them! If you are interested in financial trading, try it on a free demo account with a regulated broker to see how it works. Then you can decide whether you want to start working on your trading strategy, which is a must if you want to start trading with real money one day. Thank you so much, I almost send $ 200, but, before that, I wanted to be sure that is not scam.I saw a video and I notice the info was not about how to make money or to get mentor.Also, video is too long nothing helpful wasn’t said, so a suspect something is wrong.Thank you again for the truth.